– Dilute with at least 4 parts water. – Spray coil thoroughly using enough liquid to cause contamination to run off coil. – Turn on blower to reduce drying time. – Apply EVER-CLEAN COOLING COIL ANTI-FOULANT(H-9901 or H-9932) for increased indoor air quality (IAQ) protection. – If possible leave air flow on during application. 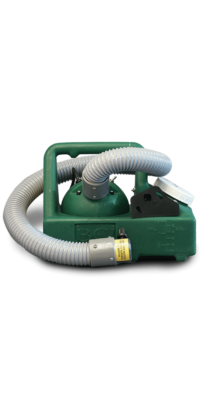 Spray intake side of coil with coarse spray until saturated to the run-off point (Suction of system will cause complete coil penetration). 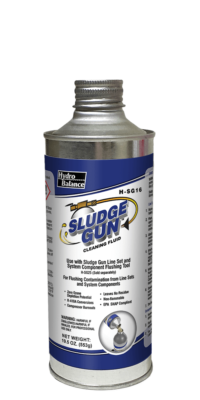 Refuse and contamination will drain as condensate. – If it is not possible to leave air flow on during application, spray coil thoroughly and turn air on immediately after application. 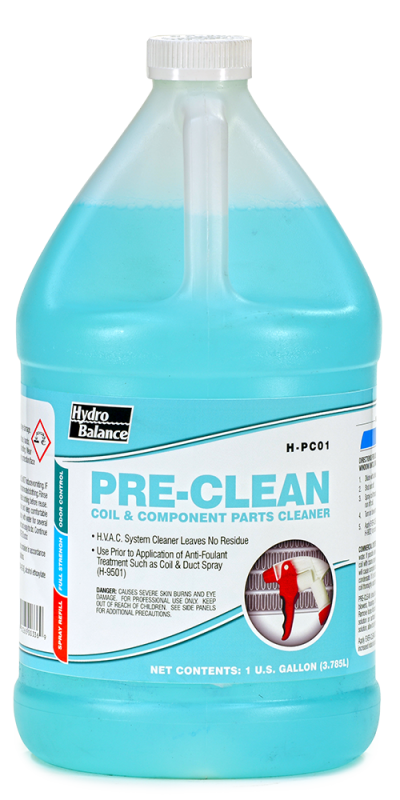 – PRE-CLEAN should also be used on other system components such as blowers, housings, baffles, condensate pans and sheet metal duct work. Remove loose lint and particulate with brush or vacuum and spray or swab solution on surfaces to be treated. 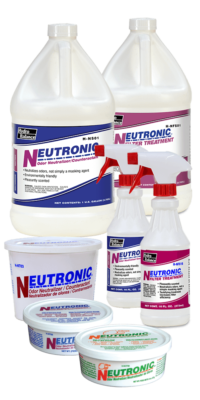 Rinse or wipe contaminated cleaning solution, allow to dry throughly.